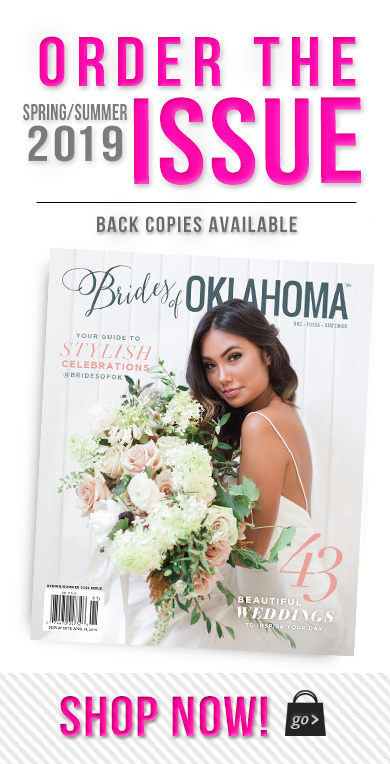 Give the gift that keeps on giving with a one-year magazine subscription to Brides of Oklahoma magazine – the Oklahoma bride’s most coveted wedding resource packed full of local wedding inspiration, over 100 pages of Oklahoma weddings and a guide to finding the best wedding vendors across the state. 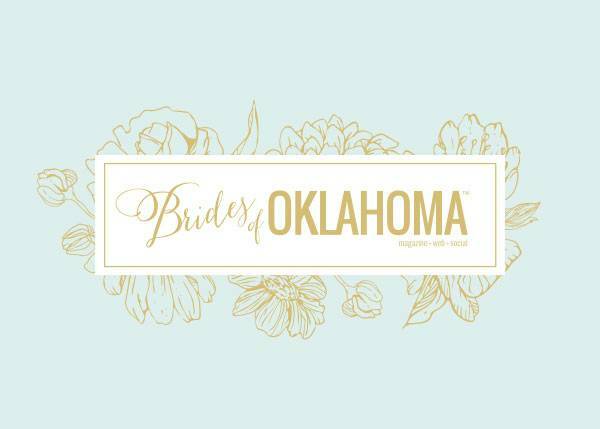 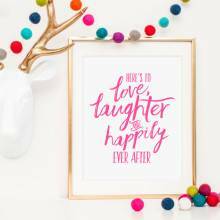 It’s the perfect gift for the bride or any wedding enthusiasts on your gift list! 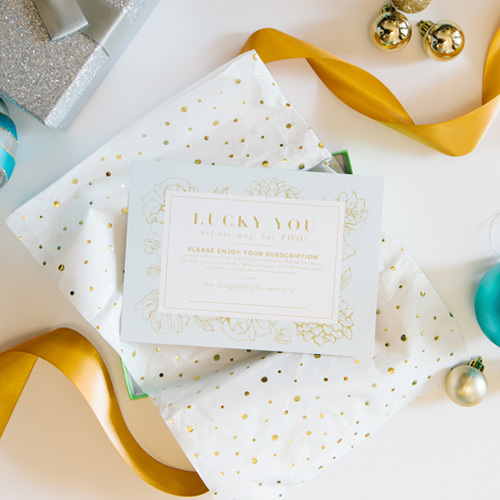 You’ll get a beautiful subscription gift card that you can wrap up pretty or tuck away in a stocking for the lucky recipient! 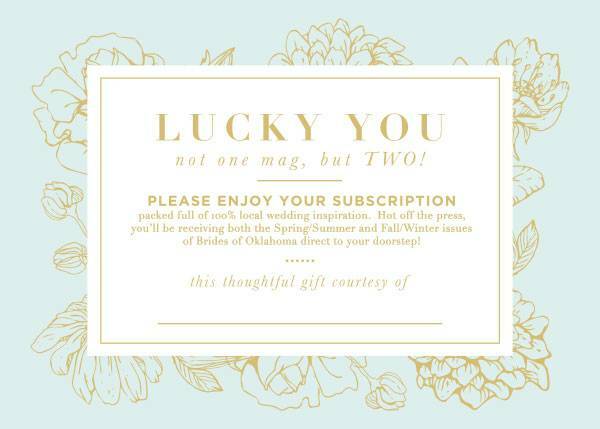 Instructions on the gift card make it easy for the recipient to activate their subscription online and enter their mailing address where they’d like their magazines delivered! 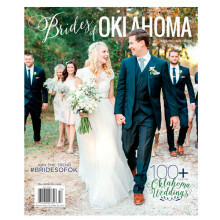 Subscribers get all the perks, including receipt of the Spring/Summer and Fall/Winter issues of the magazine first delivered to their doorstep before it hits newsstands!